My dad, after serving in the U.S. Army Corps of Engineers building airfields in the Pacific for several years, was captured, starved and tortured by the Japanese from 1941-45, ending up in Billibid Prison Camp, Manila, Philippine. He never fully recovered from his the physical and mental injuries of war. When my father died in 1950, he left behind a treasure trove of old family letters, documents, mementos, antique furniture and silver. When my mother, Margaret Miller Jones Wyatt, remarried in 1966, these items were passed to me. It was not until my retirement in 2002, I finally had time, using these artifacts as clues, to begin piecing together my remarkable family heritage. 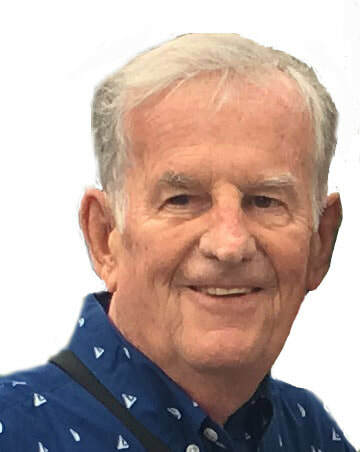 Charlie left this world September 20, 2018, age 81, joining his parents and all those who have gone before. ​Wyatttree.com will continue to be updated by surviving family members as more clues and information are discovered.